Organiphobes are those who oppose organic products, techniques and programs. I guess it shouldn’t surprise me that I still run into people regularly that don’t really understand what an organic program is. Some people who claim to be organic don’t even understand it fully. The definition is quite simple. Organic gardening is the practice of improving the life in the soil and doing nothing to hurt it. For all you organiphobes - and the gardeners that buy into their inane spiel, here's a tip for you. The single largest source of heavy metals in our lives is from artificial fertilizers where heavy metals are often added as fillers. When you buy a 15-5-10 (these numbers represent 30% of the product) synthetic fertilizer have you ever wondered what's the other 70%! 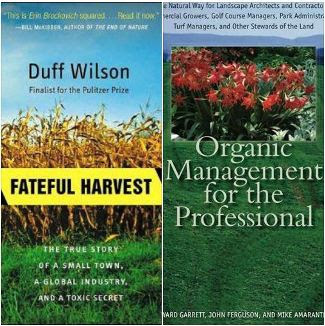 An excellent book about the use of heavy metals in artificial fertilizers and the government attempts to cover it up, Fateful Harvest by Duff Wilson, is a history of how hazardous waste is disposed of in synthetic fertilizers and ends up contaminating the food supply. 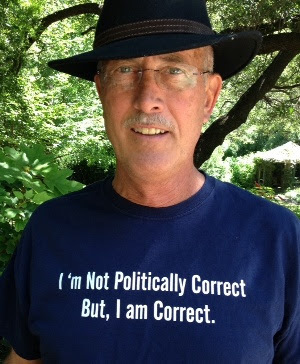 Wilson was an investigative reporter for the Seattle Times Newspaper and published a series of articles from 1997-1999. There's also detailed information about this subject in our book Organic Management for the Professional. By the way, toxic heavy metals is just one of the many problems with synthetic fertilizers.